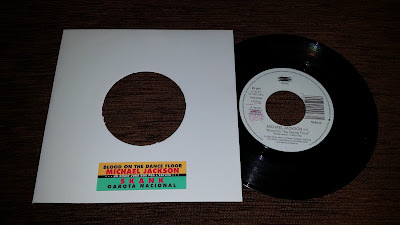 You know, every vountry used to produce special editions in 7'' format, to promote the singles from an album and let it playing on the juke-boxes. 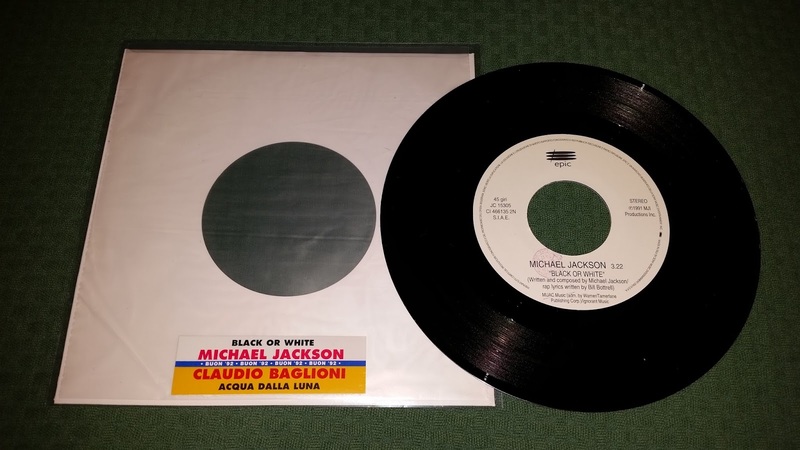 Some countries like France and USA released sometimes these editions with a picture sleeve too; in Italy there was a chance to get the record with a sleeve not matching the artists' record, and with a big hole in the middle. 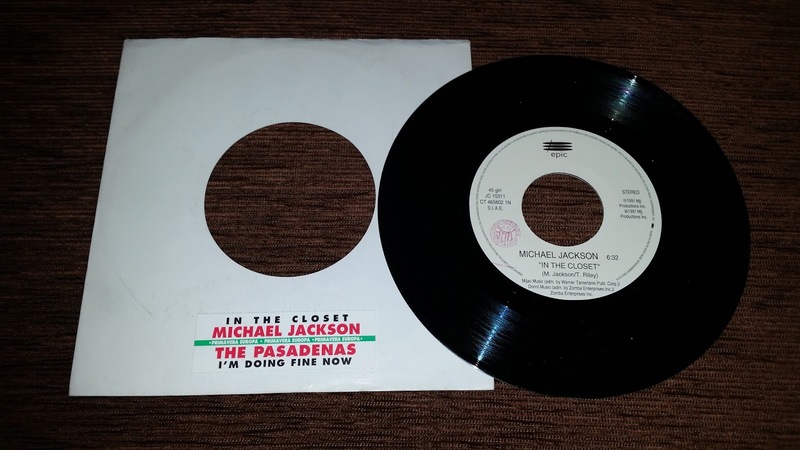 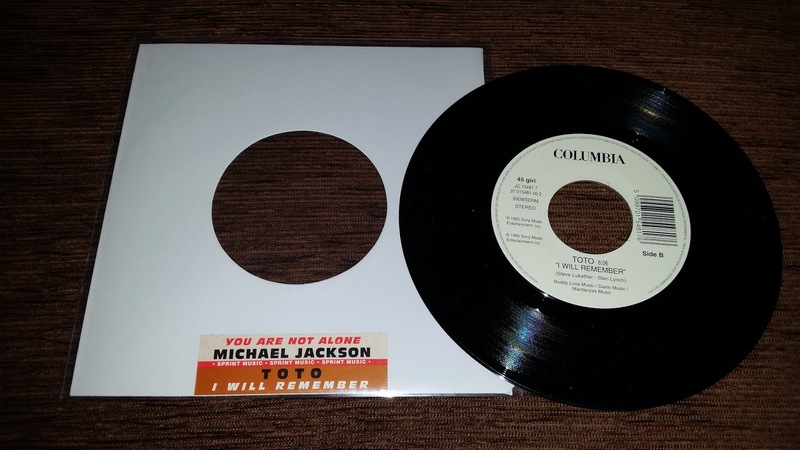 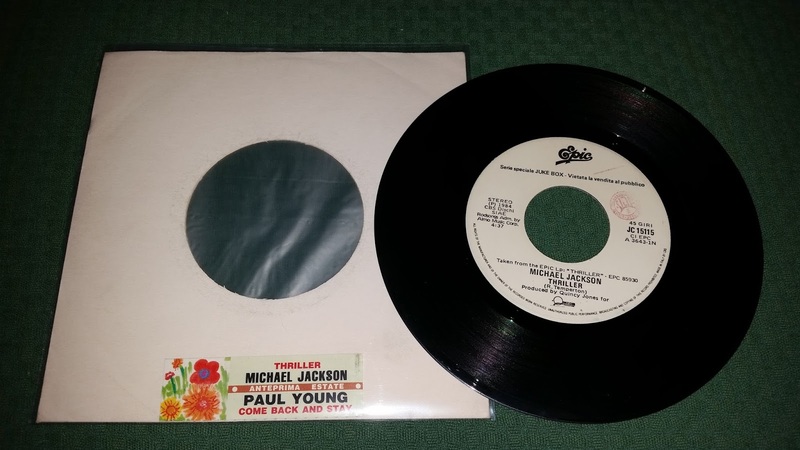 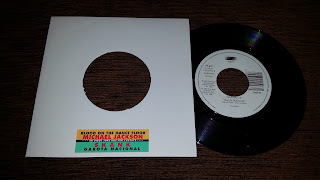 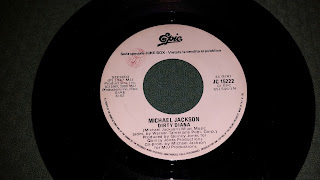 These releases, most of the items, came with plain white sleeves; if you want to get a special juke-box copy, I suggest you to be patient and look for a copy complete with the matching juke-box strip - that means you will have a COMPLETE record. Sometimes, label A and label B didn't contain the same artists'songs. Most of the times both artists on the record came from the same label, but I even saw some splitted records with 2 artist from different production labels. Paul Young's "Come back and stay"
Sade's "Love is stronger than pride"
Claudio Baglioni's "Acqua dalla luna"
The pasadenas' "I'm doing fine now"
Important note:"In the closet" italian juke-box edition, is the only 7'' fromat to contain the long 6'32" album version, that's why this release is truly an unique treasure.